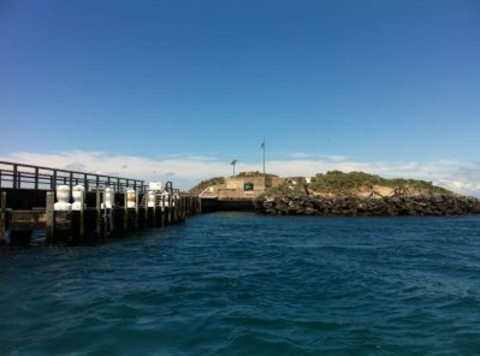 Explore the man-made island of South Channel Fort and gain exclusive access to the underground fort installation on a private RIB boat 1.5-hour adventure cruise for 8-12 guests. 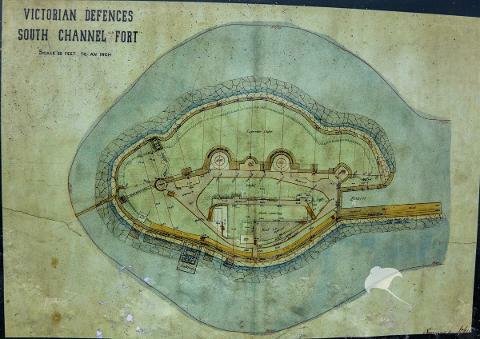 Built in response to several 'war scares' between Britain and Russia and the threat of invasion, the unique shoal fort was modelled on the 1860 and 1876 Spithead forts used in the National defences of the naval bases and dockyards of Britain. 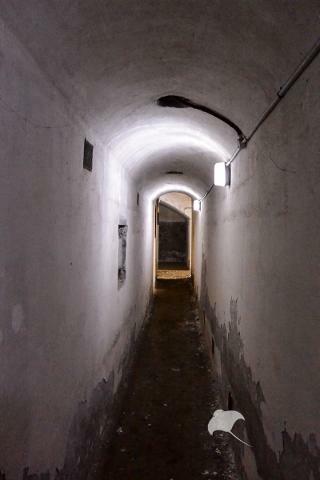 Military and history enthusiasts will enjoy the tour into the underground keep with it's labyrinth of passages, magazines and descent into the former lives of the officers that lived on the island. 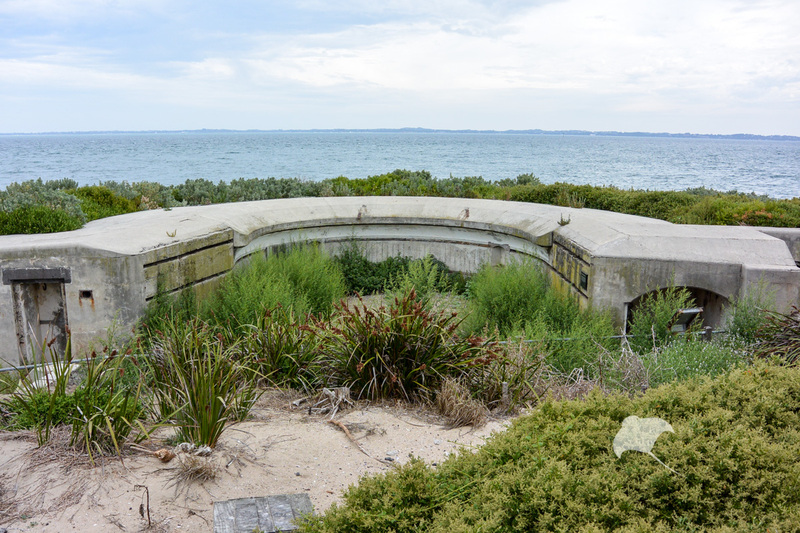 Taking a guided walk around the fort, you'll not only enjoy the views and the unique birdlife including White-faced Storm Petrels (and potentially Penguins), you'll also gain access to the below ground features such as the Barracks, Kitchen and Ammunition stores which are closed to the public. 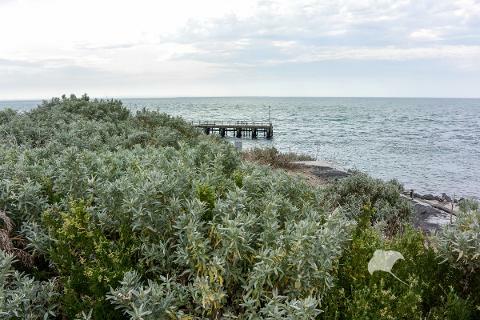 A historically, architecturally and now environmentally significant part of Victoria's history, we're delighted to share this little known gem of our region. By doing so, we hope to aid protection and conservation of our significant birdlife, marine life and heritage. Every trip will teach you something new. 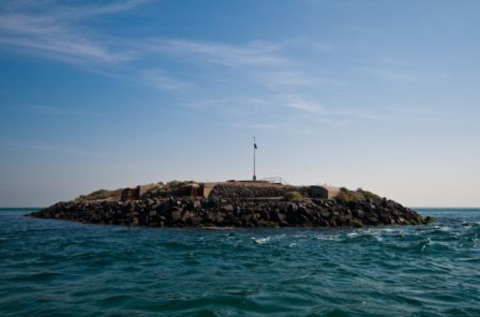 The 1.5-hour Private South Channel Fort Boat Tour gives you a personalised view into the military secrets of Port Phillip Bay. Everyone enjoys the stable ride and freedom felt on board our small and robust tour vessel. Open air seating provides all-round view and a feeling of connectedness with the marine environment. 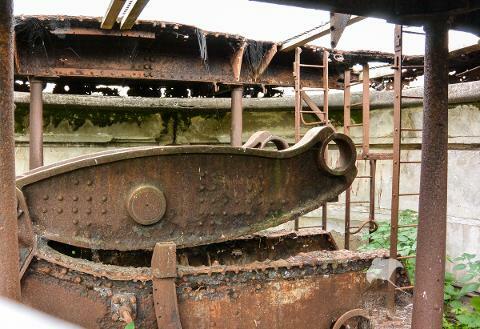 Your friendly crew will guide you as you explore the unique island fort.